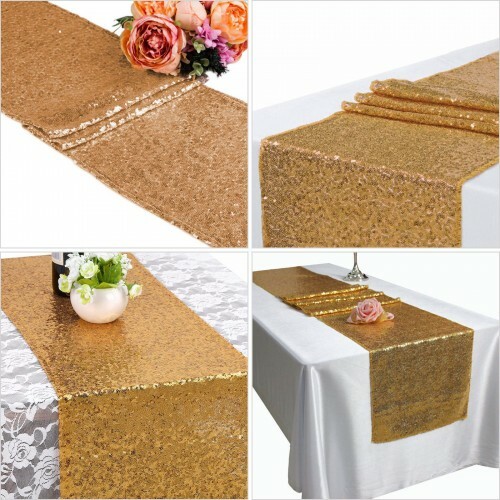 Put the finishing touches on any venue with our wholesale table Runners! 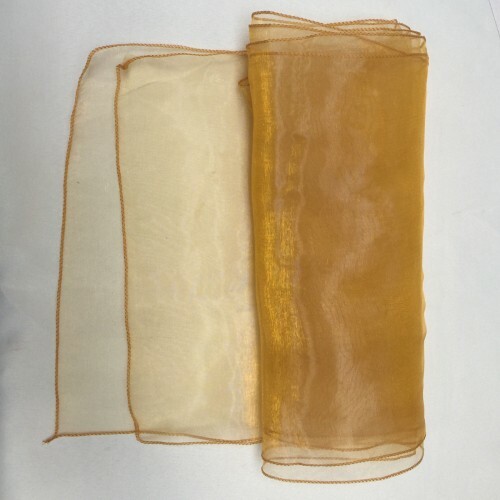 If you’re looking for the cheapest prices in the U.K., reliable service and next day delivery, then you have come to the right place. 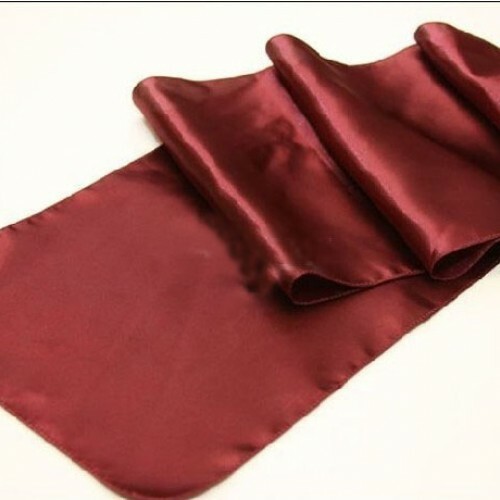 Our catalog includes exquisite wedding table runners in various materials such as organza and satins.